South of Bordeaux, the Sauternes (vins d’or) or the 'golden wines' are the only classified whites in the whole region of Bordeaux. These sweet whites are from Sauternes, Barsac, Fargues de Langon, Bommes and Preignac. 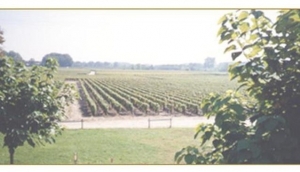 The Sauternes are not harvested but picked by hand. One vine produces one glass of wine. Chilled and perfect with fois gras, discover this nectar by touring châteaux and tasting. Check out the local Maison du Vins or caves for expert Sauternes advice. Find small hotels and great local restaurants where chefs can pair a Sauterne to an entire meal!